Luxury holiday villas in Les Arcs. 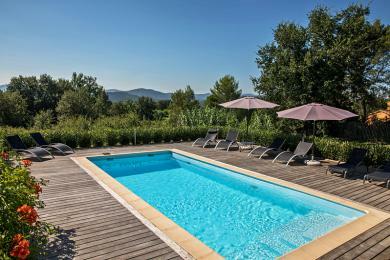 Detached Provençal holiday home with private pool in Les Arcs-sur-Argens, Provence. Located in a quiet area overlooking the vineyards of Chateau Sainte Roseline. 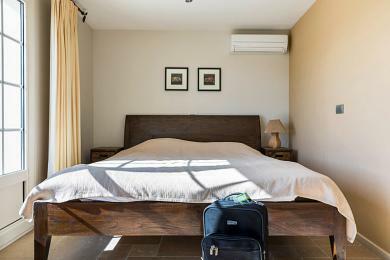 This holiday home sleeps 8 people.